One of the most sinister possible outcomes of this conflict, he says, is the self-fulfilling prophecy in which the administration baits the media into becoming its own worst enemy. That’s nearly impossible, though, thanks to our 24-hour television news cycle, a digital media landscape that demands up-to-the-second updates, and the nature of social media’s obsession with clickbait. What is “fake news” and how can you tell it from the real thing? Will Potter and two of his colleagues from Communication Studies will help sort it out during a University of Michigan Teach-out beginning April 21. 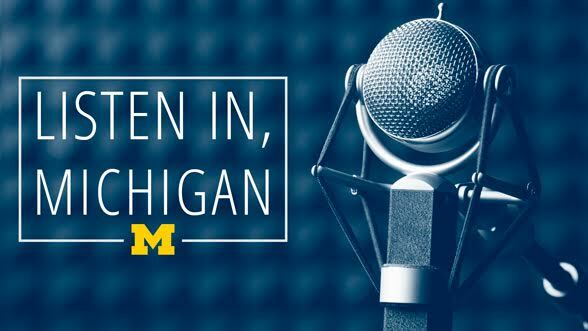 Modeled after the historic U-M Teach-in of the ’60s, the online learning opportunity on edX is free and open to the public. Great! How do I sign up for the “Fake News” teach-out? Hi Don, you can sign up here.